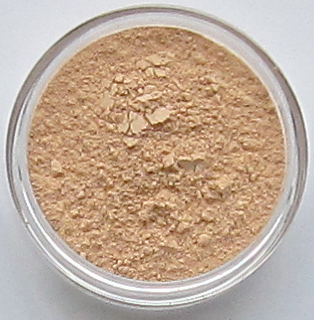 Beauty Bliss Cosmetics: Our Mineral Foundation Is Better Than Chanel! Our Mineral Foundation Is Better Than Chanel! Your mix works better than the expensive Chanel. Temptalia’s blog asked for people to write in about their favorite foundations, and I spent quite a bit of computer space praising your foundation and your willingness to work with me. I hope that brings you even more customers! Best wishes for a great Holiday season! Sally Says Our Mineral Foundation Formula Is Better Than Chanel!